Up to 50% throughout academics with No Standing Arrears. 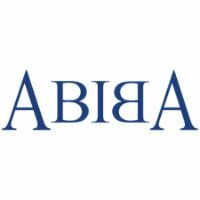 How to apply ABIBA Systems Off Campus Drive 2017? All interested and eligible candidates can attend the drive in the following venue on 9 June 2017.